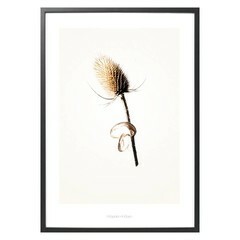 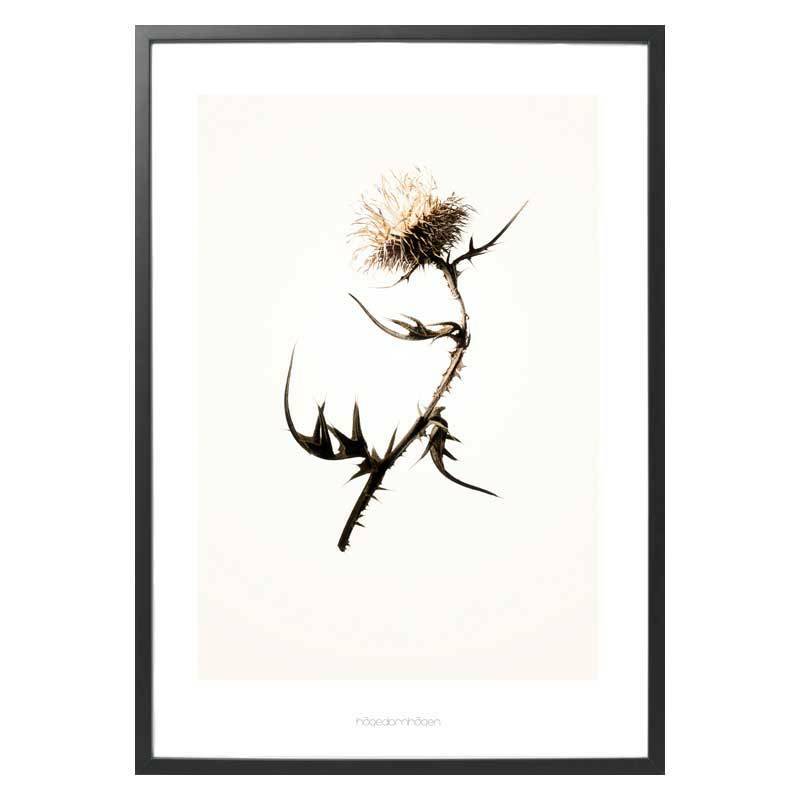 Poster Gold G2 with the silent image of a thistle after flowering. 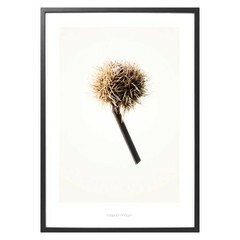 A detailed photo of the Danish duo Hagedornhagen. 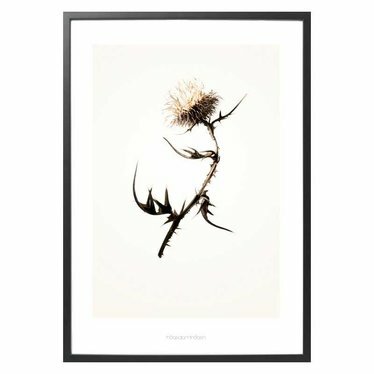 Beautiful poster G2 of a thistle in golden shades. 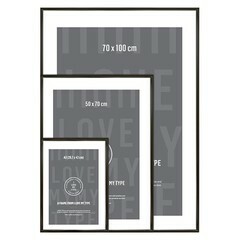 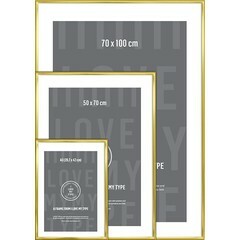 For this poster you can use a standard frame of 50x70 cm (we match those of I LOVE MY TYPE ) with a customized / customized passe-partout for the size 42x59.